Limo Hire is a service that requires a professional approach. From the chauffeur driver behind the wheel to meticulous route-planning, a successful limousine trip runs like clockwork. Understanding the need to give customers an unforgettable experience, we at Limo Hire Manchester are proud of our position, enjoying the title of ‘top Limo Hire supplier in Poulton le Fylde’. Covering Poulton le Fylde and the region of Lancashire, our vehicles are hired out for a whole range of reasons. 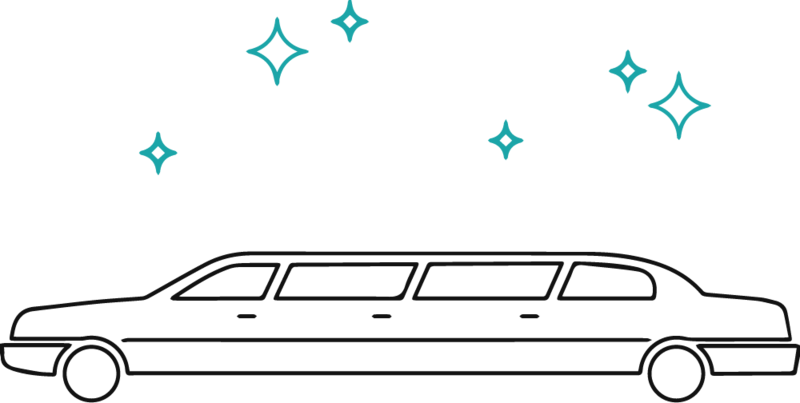 If you are looking to make a booking for Cheap Limo Hire or Stretch Limousine Hire in or around Poulton le Fylde, we can help.